It's in Color, online and it's FREE! 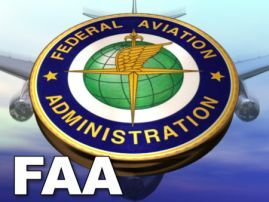 This is an easy, but in depth review of FAA Regulations, weather reports, IFR charts, IFR planning, takeoff minimums, departures, holding, STARs and approaches. It’s packed with color graphics to help you prepare with confidence. 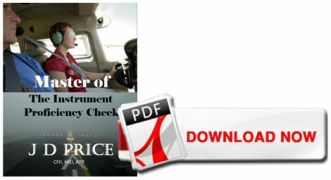 As an added bonus, this study guide contains the nuances of GPS and WAAS GPS procedures. Throughout the sections, there are references to additional short courses that are offered by AOPA and the FAA.